As summer draws nearer students seem to be sweating to get out of school, literally. The West Bend High Schools air conditioning system needed repair during the week of April 30. Officials advised teachers to bring fans from home. 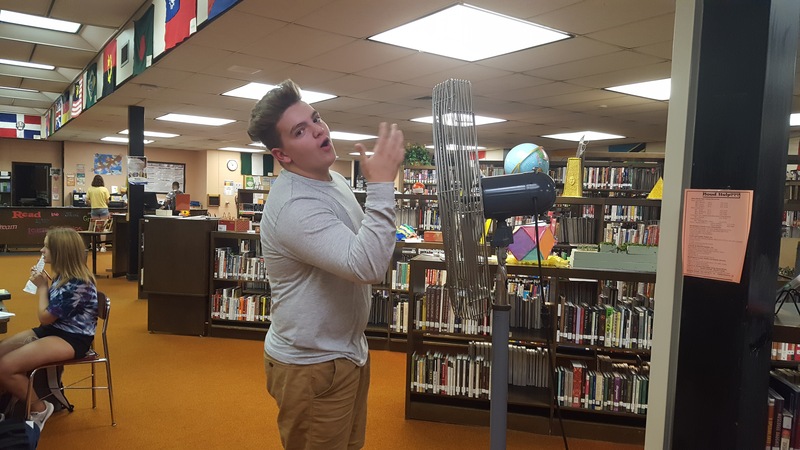 The air conditioning was turned on May 23, but many students report that some classrooms remain too warm.